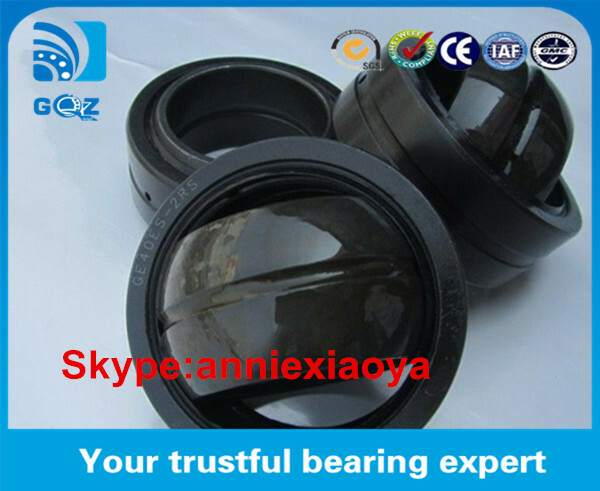 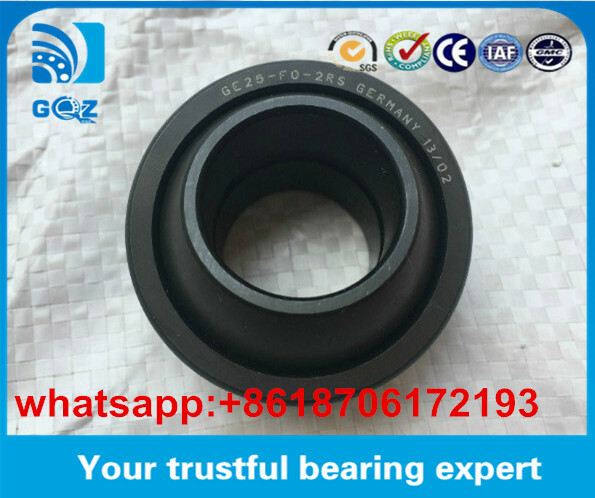 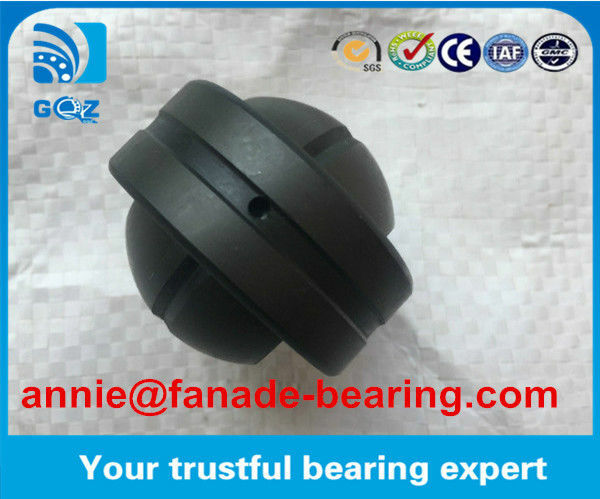 The spherical bearing is actually one deformation of the deep groove ball bearing, The most obvious characteristic for the spherical bearing is its outer diameter surface is spherical. 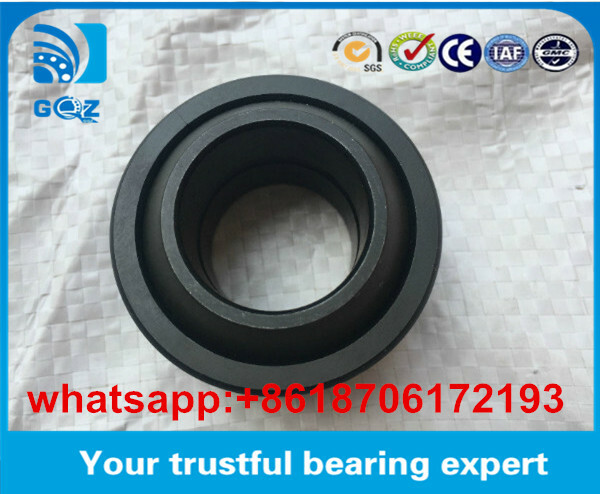 Therefore, it can be inserted into the corresponding concave spherical bearing with self-aligning effect.The spherical bearing is suitable for equipments with simple components, such as agricultural machinery, transportation systems or on construction machinery. 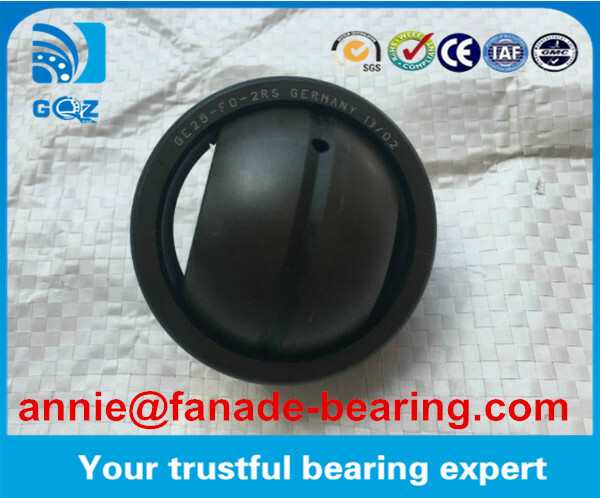 Delivery time 7-14 working day after the order confirm.